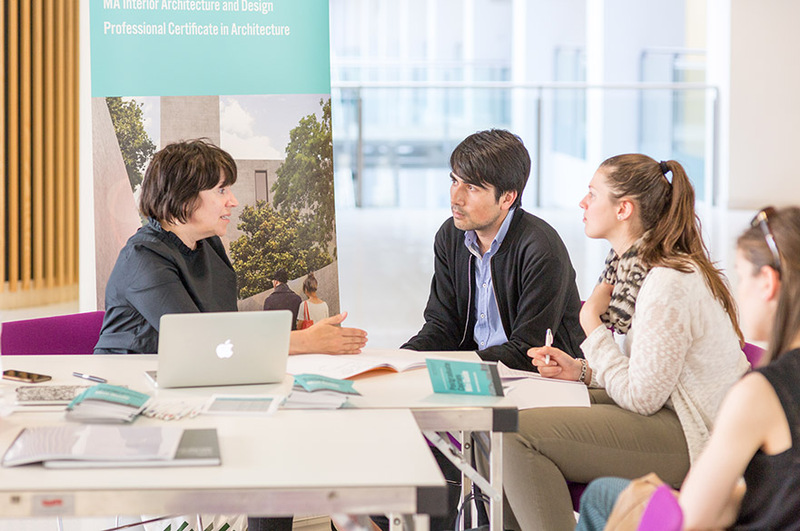 We hold open events throughout the year and attend postgraduate showcases across the UK. If you’re considering Masters or Research-level study, these events are a great opportunity to discover the Nottingham Trent University (NTU) experience. Looking to join us in 2019? Come along and take a look at NTU for yourself, and speak with academic staff about our range of courses. If you are interested in attending a webinar for one of our Online MBA specialisations, Online MA in International Relations or Online MSc Construction Project Management visit our online courses page for more information. Postgraduate studies are a big investment and you might be wondering how you’re going to pay for them – but there’s a wide range of funding possibilities to explore, and we’re here to help you through the process.